As the winter season takes over, a glistening white layer of snow adds to the charm of the already gorgeous mountains of North and Northeast India. And, in case you have spent most of your life in plains, the intrigue in you to see snow or snowfall will still be unscathed. With the New Year kickingoff, this is the perfect time to explore the many bewitching snowfall destinations in India. Whilesome places have already adorned a blanket of snow, others are yet to havetheir brush with the wonder. So, call up your family or friends and plan totrip today. Here are some amazing places where you can capture a mesmerising landscape of snow. The small town of Gulmarg is the heart of adventure sports in Kashmir. Swathes of thrill seekers flock to this pristine hill station toget their adrenaline gushing with activities like skiing and snowboarding. The picturesque vistas of a snow-laden landscape are sure to sweep you off yourfeet. The many sports offered here and the serene environs are the reason why Gulmarg is one of the top snowfallplaces in India. 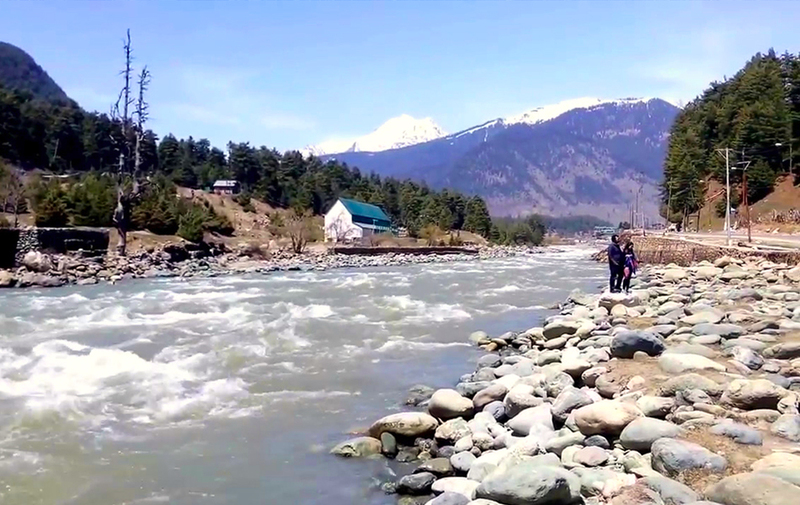 Settled on the shores of a serene river, amidst sky-piercingHimalayan peaks, Pahalgam boasts a picture-perfect scenery that appeases oneand all. 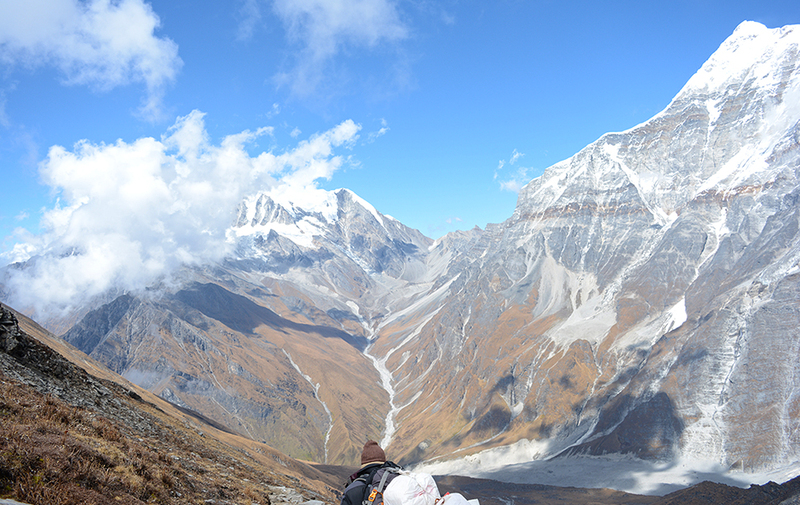 You can relax at your cheap hotel admiring the views or head out for a trekking excursion to beholdnature from up close. Nainital is counted among the most popular hill stations in North India and the reasons are galore. From the tranquil water body situated in its heart and the lush greenery surrounding it to its the many points of interest, one can explore during a visit. 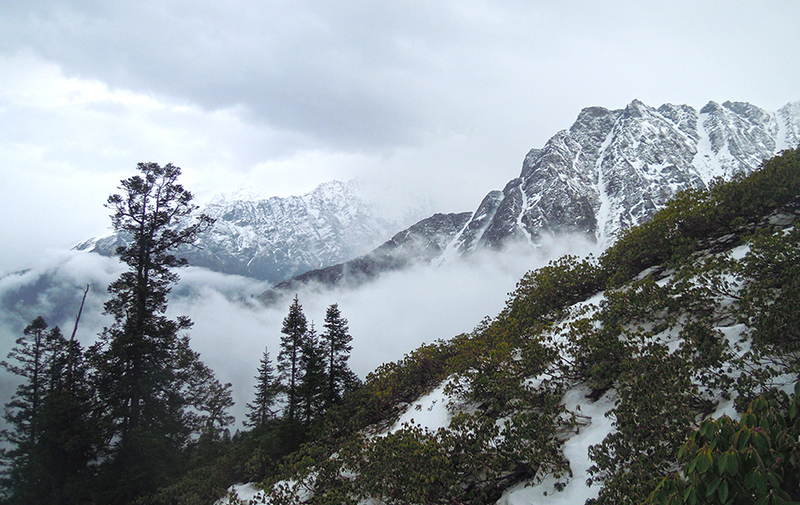 Although it hasn’t snowed in Nainital in the recent years, winter is when the hill station is at its gorgeous best. In case Gulmarg’s too far for you and your heart’s set on indulging in a skiing adventure, then Auli is a great pick. Nestled at anelevation of about 2500 metres, this renowned ski resort lies about 370 km from New Delhi. 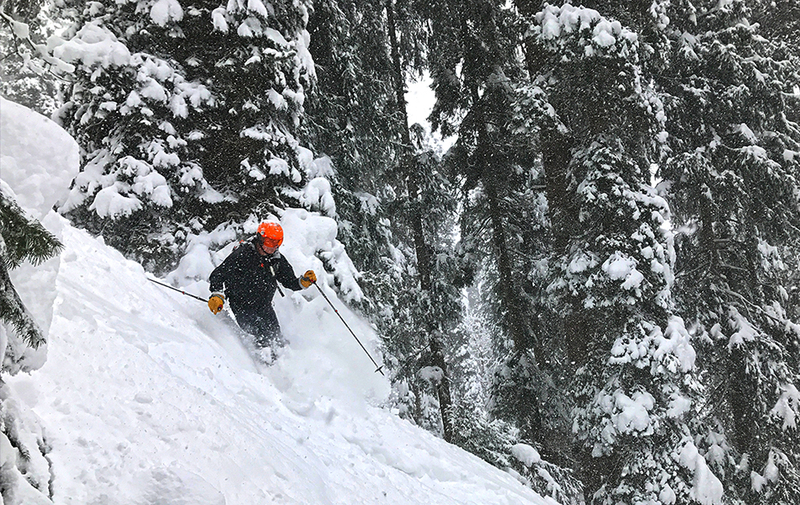 The slippery slopes of this white paradise will delight the adventurer in you like never before. Manali is among the most sought-after hill stations inIndia, and you will find its name gracing most lists of top snowfall destinations in India. 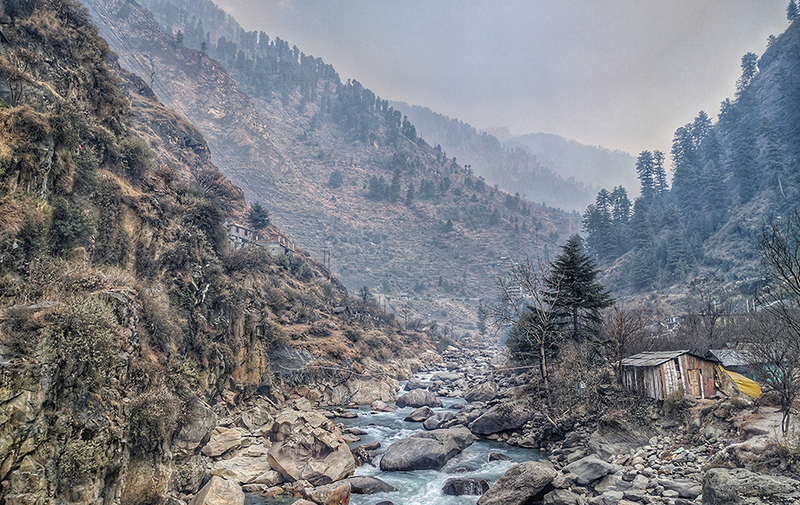 The emerald meadows, meandering Beas River and the chilly Himalayan wind will take your breath away. Around the year, myriad adventure sports such as trekking,paragliding and more are also offered around the hill station. If you are looking for an offbeat snowfall destination in India, then how about heading over the northeast part of the country? The town of Tawang is famed for being the home of India’s largest monastery. However, if not for seeking peace of mind, the place can also be thronged to marvel at nature. 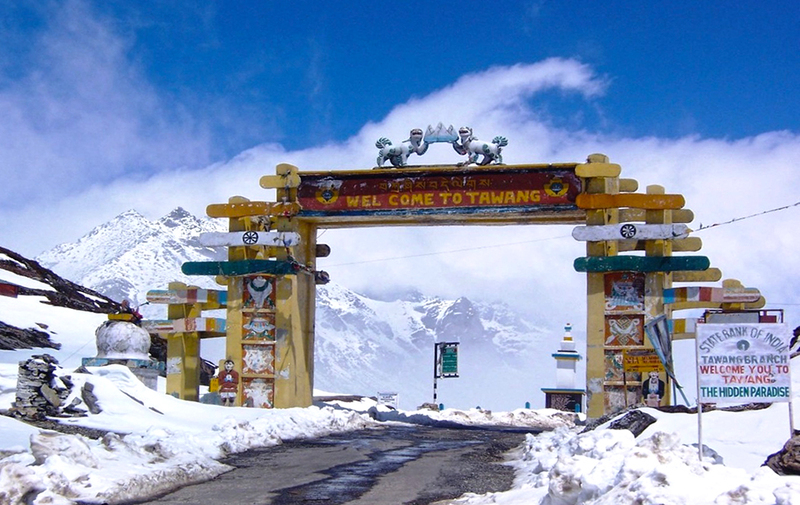 Culture, nature…you can find itall in Tawang. About 350 km from New Delhi, Shimla is another great placeto witness snowfall in India in January 2019. Having served as the summer capital of British India, the hill station is marked with numerous points of interest that speak of its interesting past. You can visit the place with your family and friends during the winter season and feast your senses with snowfall. While there are many other snowfall places in India like Kufri, Ladakh, Patnitop, Dhanaulti and Munsiyari, these are the absolute best. Plan a trip to any of these and set ready to capture some awe-inspiringsights.